The six century old, Mumba Devi Temple in Maharashtra is said to be built around 1675. 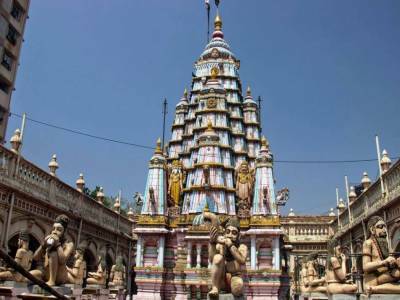 The temple is located at Bori Bandar, in Bhuleshwar, which lies in the South of Mumbai. The temple is said to be destroyed in the 17th century, between 1739 and 1770, but was rebuilt again at the same. Though most of the architecture of the era deteriorated, the temple still stands erect and exemplifies the glory of the past by being an active shrine for devotees. This temple was originally built by a woman named Mumba and dedicated to the devotees who had immense faith and great devotion towards the deity. Goddess Mumba is supposed to be a reincarnation of the Goddess Amba or Mother Earth. 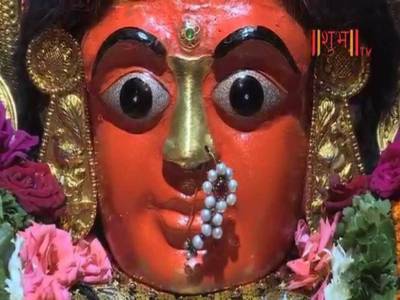 The deity is a patron of the city’s Marathi population, which basically consists of the sects like “kolis”& “agris” and therefore is well prayed and believed in. 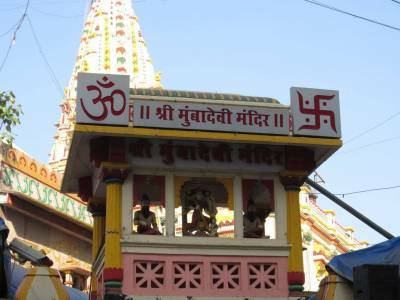 The Mumba Devi temple is visited by thousands of people every year owing to its popularity. Another reason of this temple’s popularity is the location it falls in. 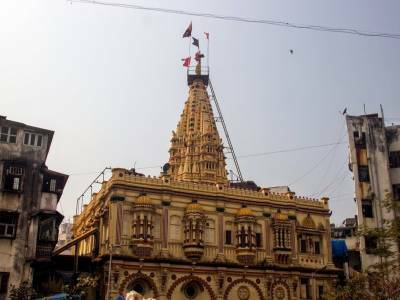 The Mumba Devi temple lies in the narrow lanes of the steel and cloth market which gives the visitors an opportunity to shop, explore the local culture, people, and their heritage. 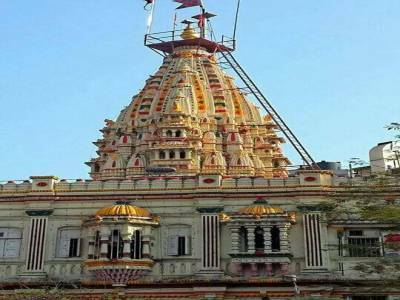 Get quick answers from travelers who visit to Mumba Devi Temple.